In that time, MSNBC has seen rocketing price hikes for prime-time programming -- up 129% to now average $13,550 for a 30-second commercial in June. It was $5,927 in January. 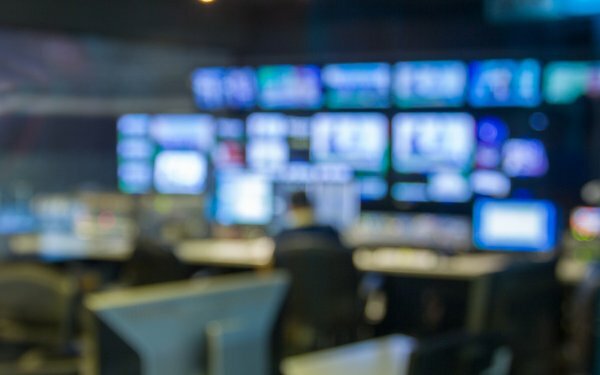 The data is courtesy of SQAD, a media cost data/ad-planning company, which analyzed scatter advertising deals -- near-term, month-by-month, TV advertising deals. One of the biggest changes month-to-month came in March/April. The average ad costs for MSNBC rose 58%, while CNN costs were 33% higher and while at Fox News, they fell 17%. CNN posted its best results in April at $11,440 -- topping both Fox and MSNBC for the best average prime-time results among the three networks. Fox had its highest average commercial pricing that month ($10,739). Weekday morning programming deals are also higher. MSNBC has seen a 31% increase to $2,950 for a 30-second commercial in June. Fox News Channel is 7% higher, now averaging $3,937 for a 30-second commercial in June. CNN dropped 45% to $1,121. For those morning programming time periods, MSNBC posted its highest average price for a commercial in April: $3,991. Fox News got its best pricing in March: $4,374. CNN also did its best that month: $2,297. Fox News Channel maintains tops in viewing for all TV broadcast and cable networks overall: Second-quarter viewership was down 4% to a total day Nielsen 1.41 million viewers; MSNBC, 5% higher to 930,000; and CNN, down 16% to 658,000. For prime time, Fox News Channel grew 4% to 2.45 million viewers, while MSNBC was up 6% 1.74 million and CNN grew 12% to 929,000.